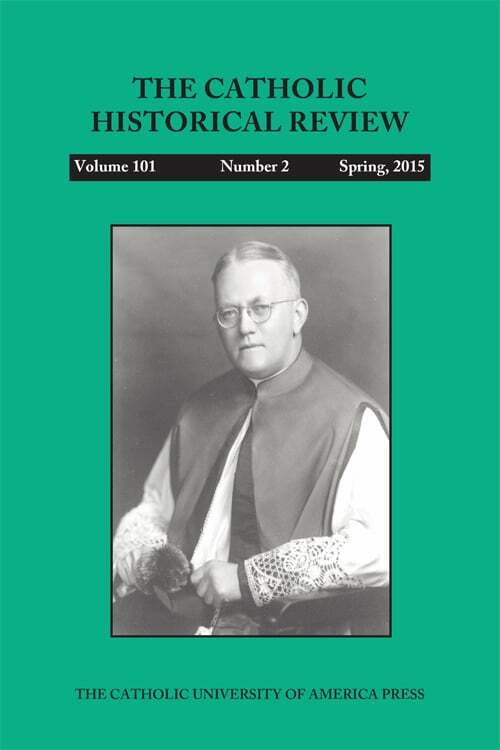 We invite you to preview highlights from the Spring 2015 issue of the Catholic Historical Review. On this page you can browse summaries of articles appearing in the Catholic Historical Review. 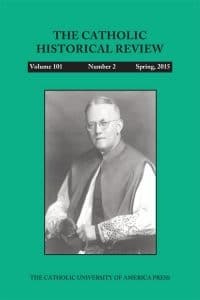 The author discusses the history of the American Catholic Historical Association from its beginnings to 1969, including key leaders, activities, and the relationship with The Catholic Historical Review. Pope Gregory XVI (1831–46) was an experienced church diplomat in Russian affairs when he agreed to assist the Russian government in quelling the Polish uprising of 1830–31, a revolt that involved not a few prominent Polish clergy. Impensa Caritas (February 1831) admonished clergy to remain devoted to their spiritual duties, to refrain from revolutionary activity, and to obey legitimate authority. The pope’s decision to cooperate resulted from a series of positive collaborations that began in 1825, most notably with the Armenian Church. Meanwhile, Russia’s request for assistance was made in good faith by Prince Grigory Gagarin, the Russian envoy, to quell the Polish revolt.